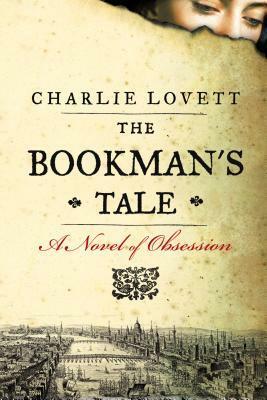 My review of The Bookman's Tale is posted at the Atlantic Highlands Herald. Read it here! I really enjoyed this one too! I have this one sitting on my shelf. I need to actually READ it! I've been debating about putting this one on my TBR list, but I think your review finally sealed it. On the list it goes! Thanks for stopping by my blog and commenting on The Sweetest Hallelujah. Elizabeth, the word "here" should link you over or you can look it up under the Bookmarks column at the AH Herald! I clicked on "here" but didn't go to the Bookmarks column.